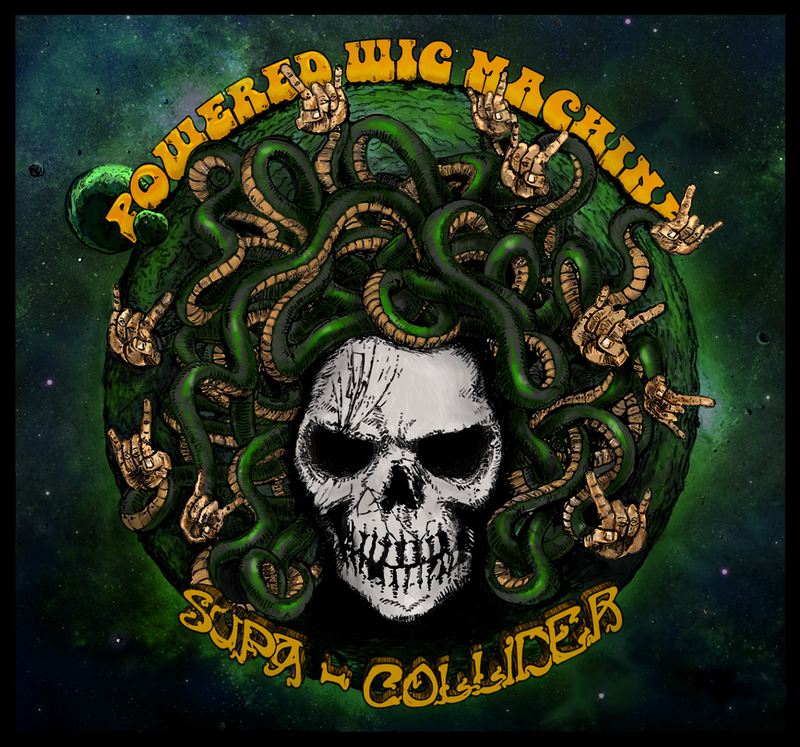 Supa-Collider, the second album from the Arizona-based band Powered Wig Machine, hits its stride from the first step, launching right into a gnarly desert rock snapper (the one you'll find at the bottom of this review). 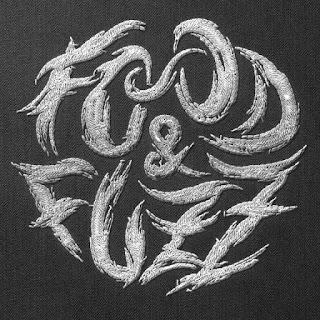 Humor and riffage combine in a pleasing ratio throughout the album, though the big-sky riffs and sizzling guitar are definitely the more prominent part. The vocals have a good edge of roughness, fitting in alongside the steady and reliable drums, the massive bass foundations, and the wind-blown sound of the guitar's lightly-fuzzy ripping. Listening to the album, you could easily think that they're tearing along without a care; that's when desert rock can reach some of its best moments, after all. But listen just a little more carefully, and it becomes evident just how much care the band put into getting just the right balance of desert rock elements, not letting themselves get bogged down by too much repetition, not sounding too light on the bass or over-saturated on the treble end, and investing enough of themselves in the project to give it a sense of their personality. Much respect to these hard workers, who recently wrapped up a tour of the south-west States in support of the album, and here's hoping they put out a few singles or an EP to go with Supa-Collider and tide us over until their next album emerges from the craggy sands.